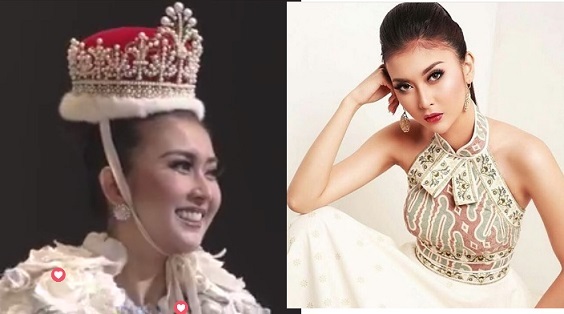 21-year-old Kevin Lilliana of Indonesia was crowned Miss International 2017 held at the Tokyo Dome City, Tokyo, Japan on November 14, 2017. She bested 70 other beauties from all over the world and succeeded last year's winner Kylie Verzosa of the Philippines. Kevin came from Bandung , West Java . The origin of the name Kevin (sounds more like a name given to a boy) because first, Kevin's parents wanted a boy. To add a sense of women, it is added Lilliana name that sounds more feminine.